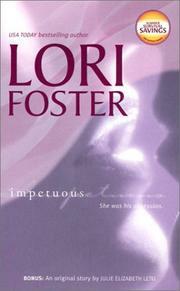 Lori L. was born on November 14. 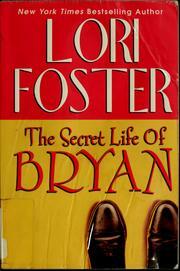 She did not attend college and married with Allen Foster, her High School sweetheart. 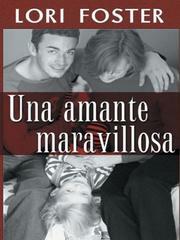 The marriage settled in Ohio. 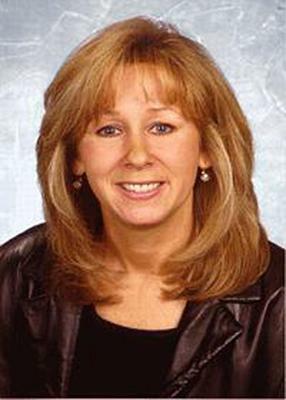 She held various jobs as a saleslady, a grocery store clerk, and a Proctor and Gamble material handler before having the first of her three sons in 1981, after that she stayed at home to raise them. 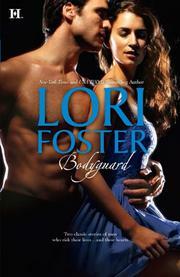 It was only after writing 10 complete manuscripts that Lori made her first sale to Harlequin in 1996. 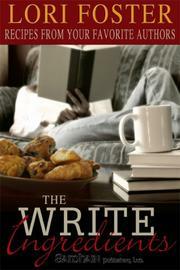 Her second book launched the Temptation Blaze subseries and since then she's continued writing at a prolific pace. 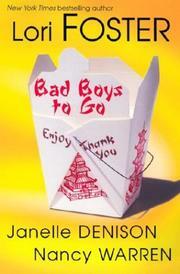 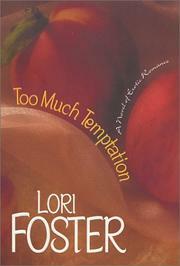 Her books have appeared on the New York Times Extended, Waldenbooks, and USA Today bestseller lists. 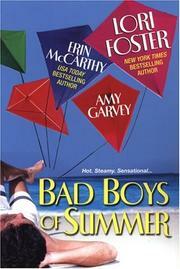 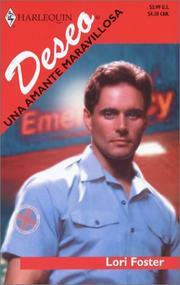 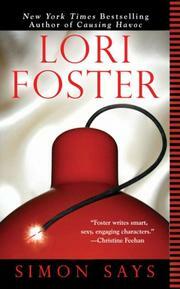 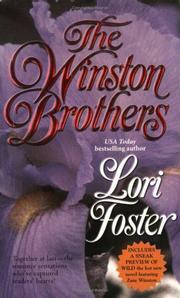 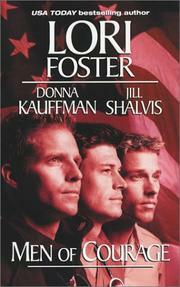 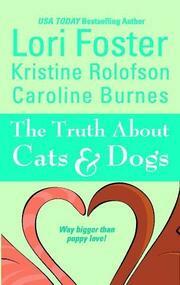 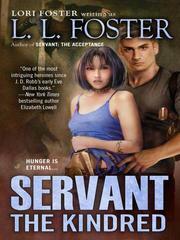 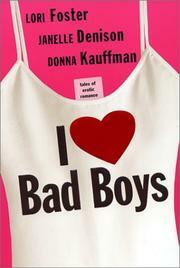 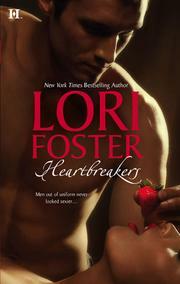 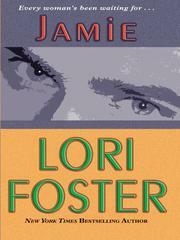 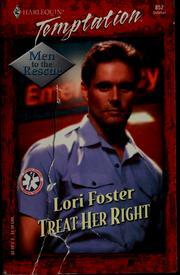 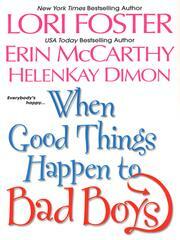 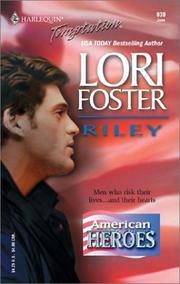 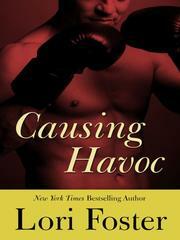 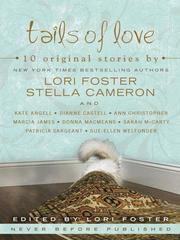 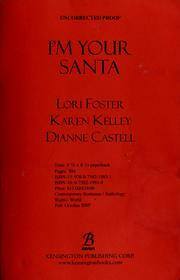 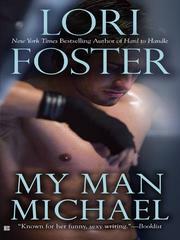 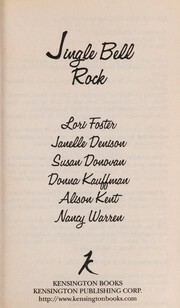 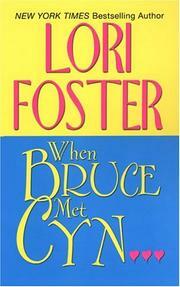 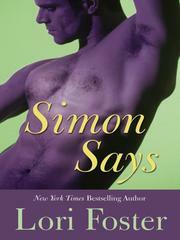 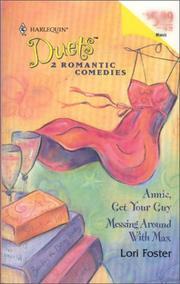 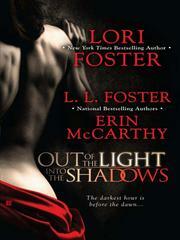 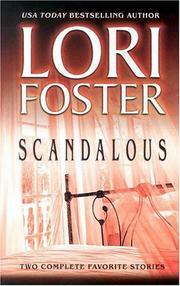 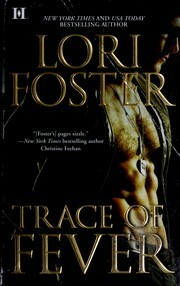 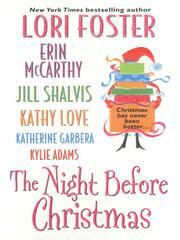 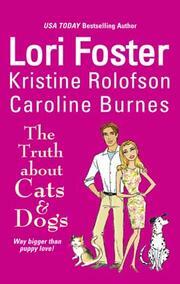 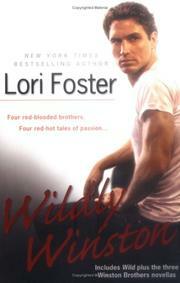 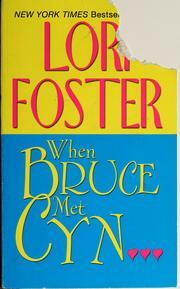 Lori also contributes to Writer's Digest Magazine and the Romance Writers Report. 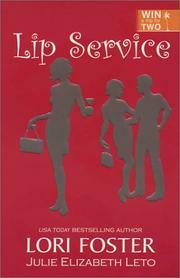 She regularly presents workshops to her local chapter and at various conferences, including RWA National. 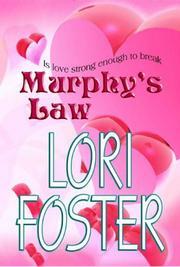 Though Lori loves writing, her first priority will always be her family. She, her husband, and their three sons, all humorous, handsome, and honorable fellows, are quickly following in their father's footsteps. 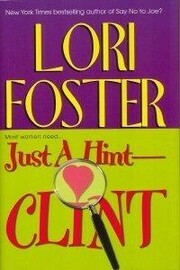 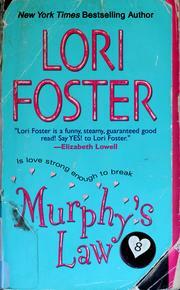 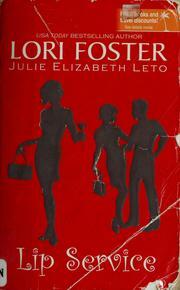 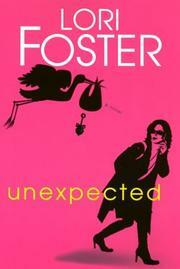 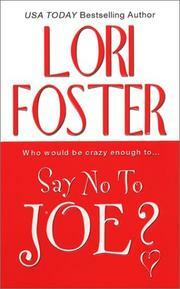 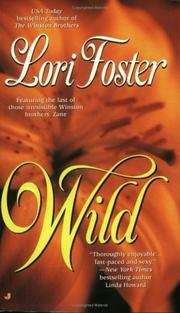 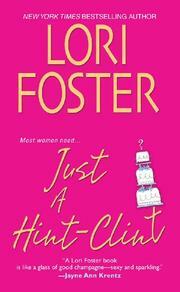 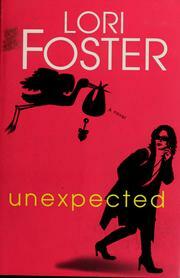 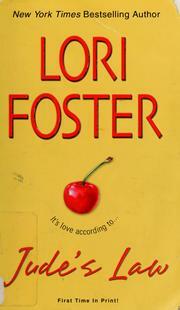 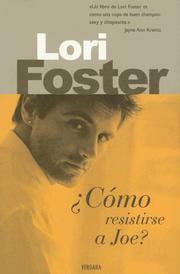 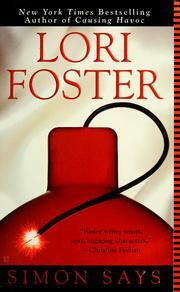 Are you sure you want to remove Lori Foster from your list? 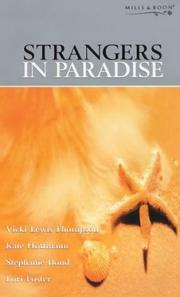 March 15, 2016 Edited by Hemanth Kumar Edited without comment.